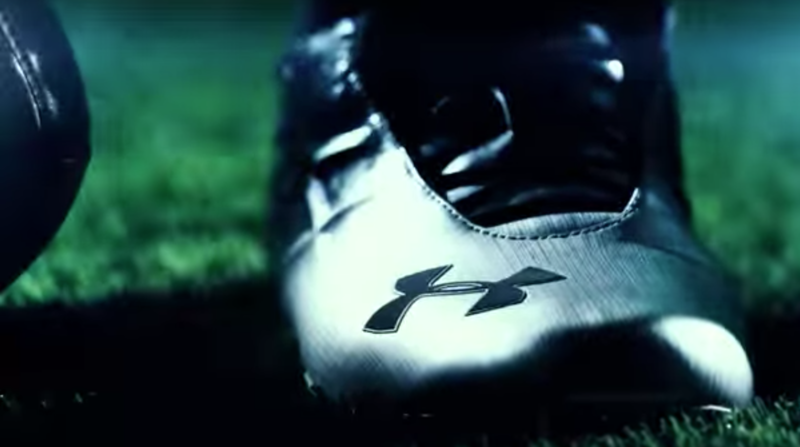 Here’s an Under Armour commercial OA did sound design and music for via Hush. The video was edited to another song but because of rights issues we had to compose audio to fit the edited video rather than the other way around. It was an interesting challenge trying to keep a consistent rhythm for the audio but also match the changes in the video. Hope it amps you up.